3D MicroPrint’ s machines deliver best results in terms of detail resolution, accuracy and surface finish for 3D printed micro metal parts by micro laser sintering. Our solutions merge the abilities of micro manufacturing with the advantages of 3D printing for the first time. 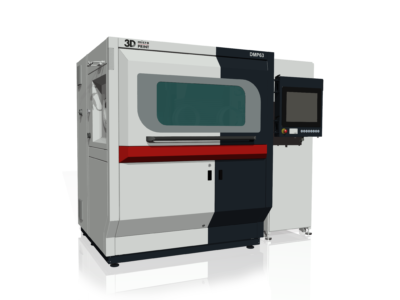 Inspired by and made for Industry and R&D our machines satisfy a big bandwidth of user requirements. Low running costs, availability of industrial standards like zero-point clamping system, inert gas atmosphere including gas cleaning and remote service support ensure best technical and commercial results.